Teddy Canz are the perfect bedtime buddy for every night’s adventure off to dreamland. 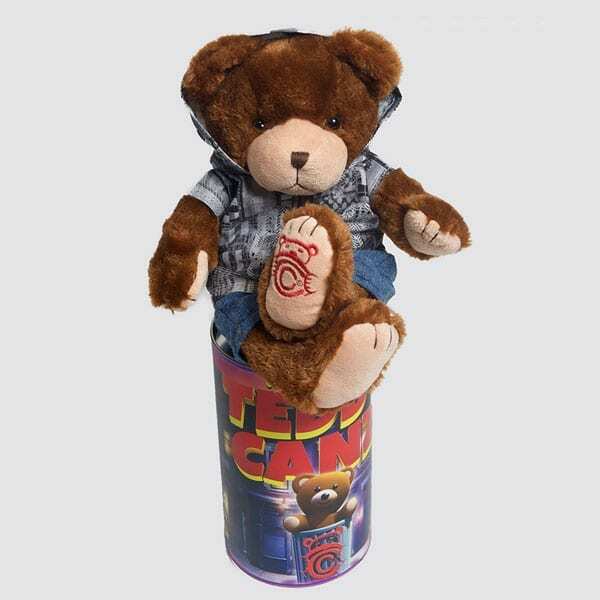 Teddy Canz add a new spin to an old favorite – the Teddy Bear. Their collectible bears are packaged in unique composite cans fueling a child’s curiosity as to what’s inside. The bears and their apparel are made of high cozy quality materials for the perfect cuddle buddy, and can be customized to your preference. Teddy Canz are great for kids to share their emotions such as playing before bed or simply as a huggable friend who can and will always be there for the child. 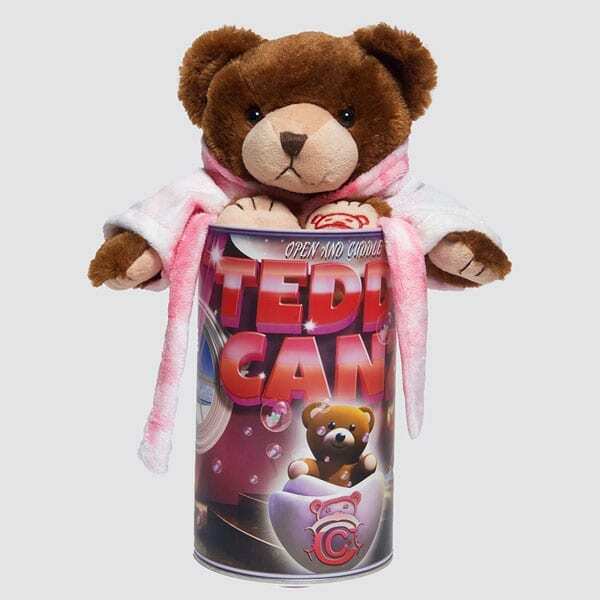 Teddy Canz are also a confidence booster; they can help the child communicate better, feel better and sleep better too! 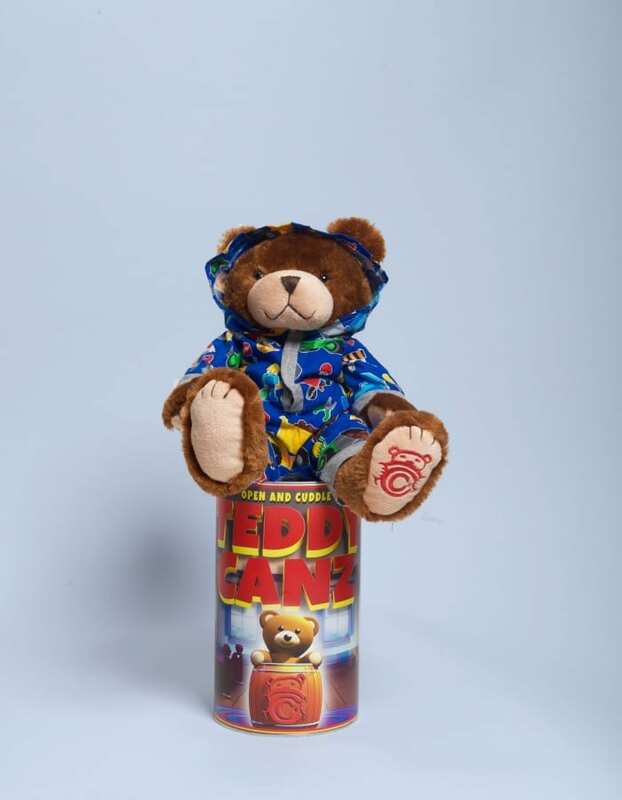 For more information on Teddy Canz, please visit their website at www.TeddyCanz.com.